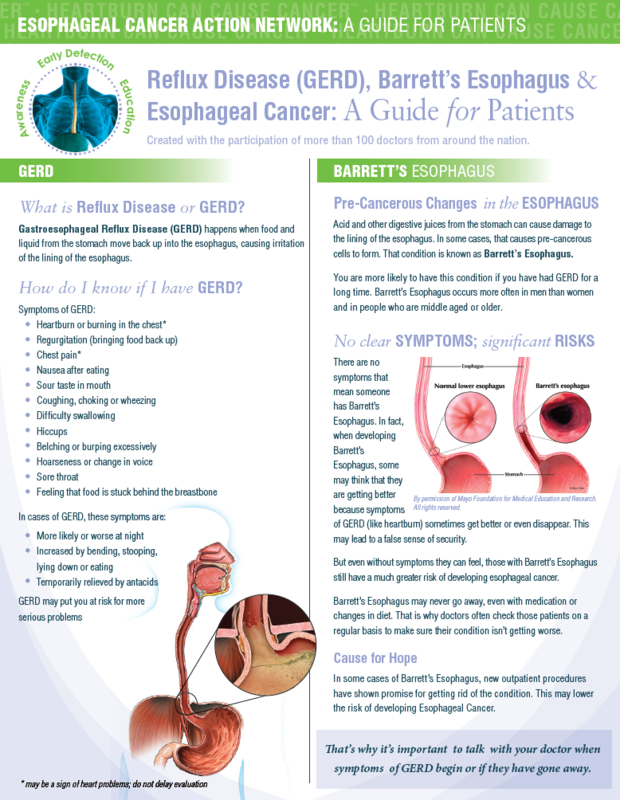 Esophageal Cancer Awareness Month » Palmer General Surgeon | Mat-Su Surgical Associates, A.P.C. Adenocarcinoma, the type most common in the western world. There has been a rising increase in the United States which usually results from long-standing reflux disease, and certain lifestyle changes, including diet, that are associated with western cultures. Squamous Cell Carcinoma, which is often linked to smoking and drinking. Other risk factors are diet and drinking liquids at extremely hot temperatures. 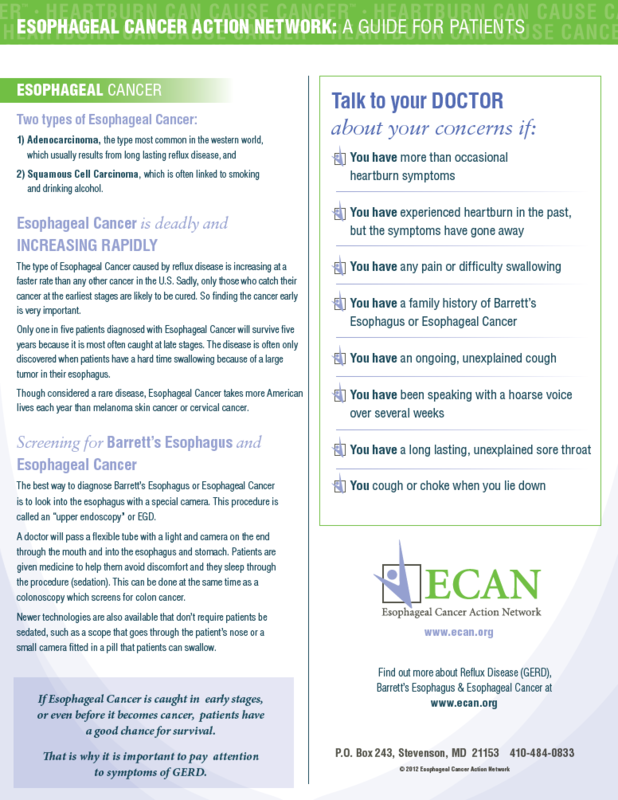 The type of Esophageal Cancer caused by reflux disease is increasing at a faster rate than any other cancer in the U.S. Sadly, only those who catch their cancer at the earliest stages are likely to be cured. So, finding this cancer early is very important. Only one in five patients diagnosed with Esophageal Cancer will survive five years because it is most often caught at late stages. The disease is often only discovered when patients have a hard time swallowing because of a large tumor in their esophagus. Though considered a rare disease, Esophageal Cancer takes more American lives each year than melanoma skin cancer or cervical cancer. 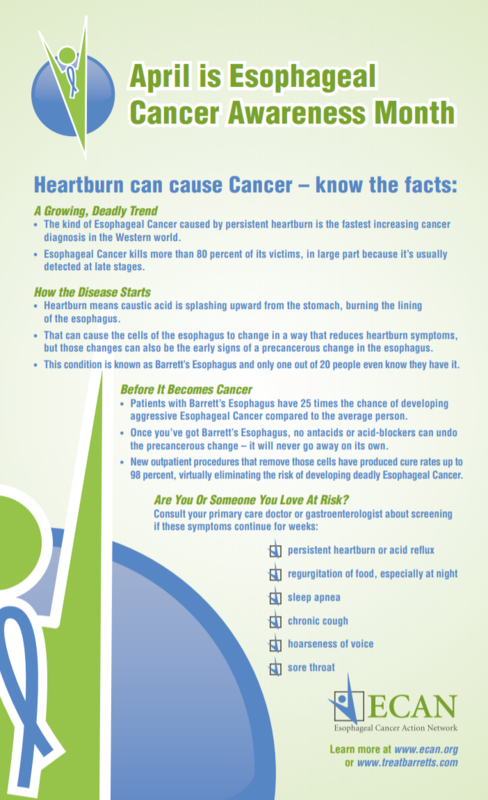 The symptoms described above may be caused by esophageal cancer or other health problems. 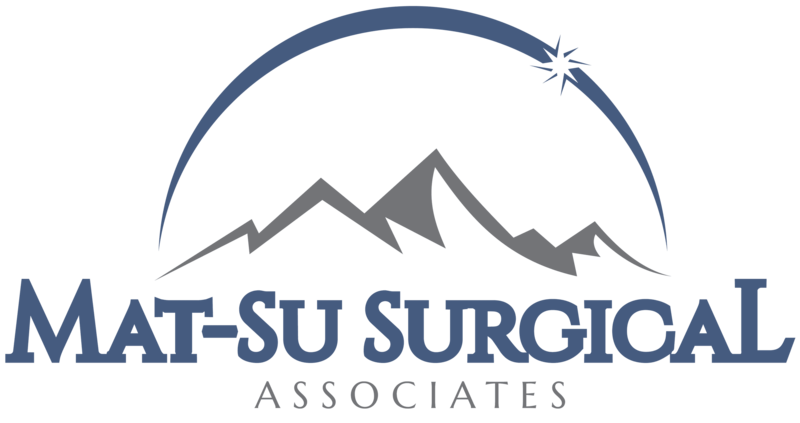 Mat-Su Surgical Associates perform many screening & surgical procedures for conditions of the esophagus.